No matter if you are a scratch golfer or carry a handicap of 20-plus, there is a Pigeon Forge golf course for you near RiverStone Resort & Spa. The rolling, wooded terrain of the Smoky Mountains lends itself perfectly to golf, and the warm climate of east Tennessee makes the game an enjoyable year-round pursuit. The Gatlinburg Golf Course is located just east of RiverStone, so close many of our condos overlook the course’s scenic greens and fairways. The course features some dramatic elevation changes, vertical drops and tight fairways, including a 200-foot tee-to-green drop on hole No. 12. The banks of the Little Pigeon River provide a scenic setting for this course, which sits just a few miles north of RiverStone near Highway 66. 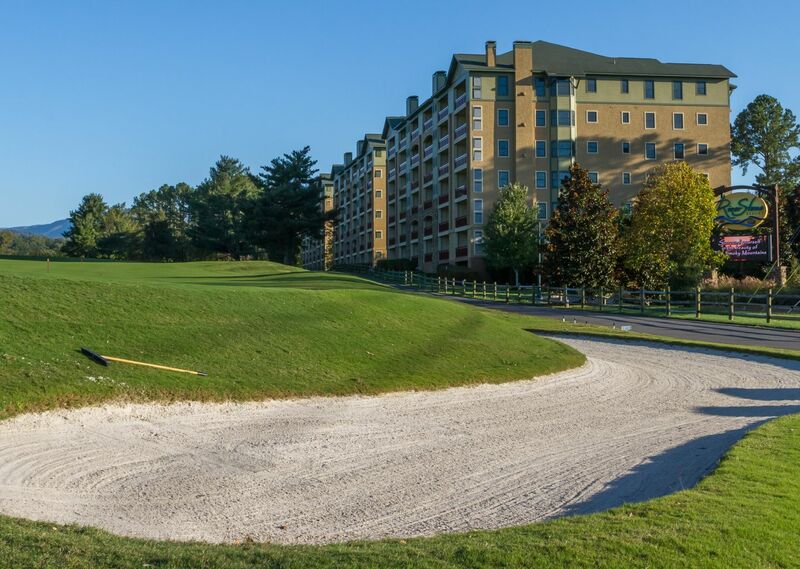 Designated as 1995’s best new public golf course by Golf Digest Magazine, Eagle’s Landing provides some of the region’s best links-style play, challenging players to stretch their drives across the long, flat course. 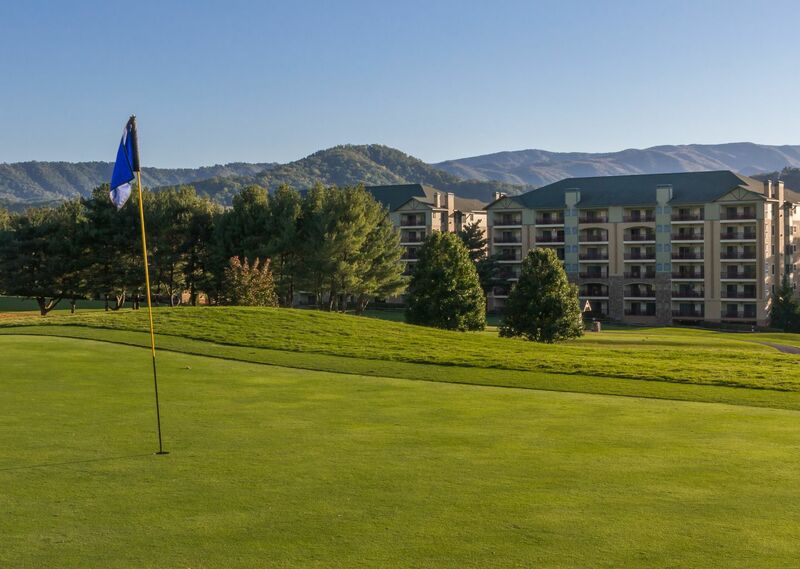 Nestled along the northern edge of Great Smoky Mountains National Park, this course gives players an opportunity to enjoy two distinct styles of golf: Flat, scenic valley golf and mountainous, elevation-based play. Bent Creek was named one of Southern Living’s top 50 courses in the South.